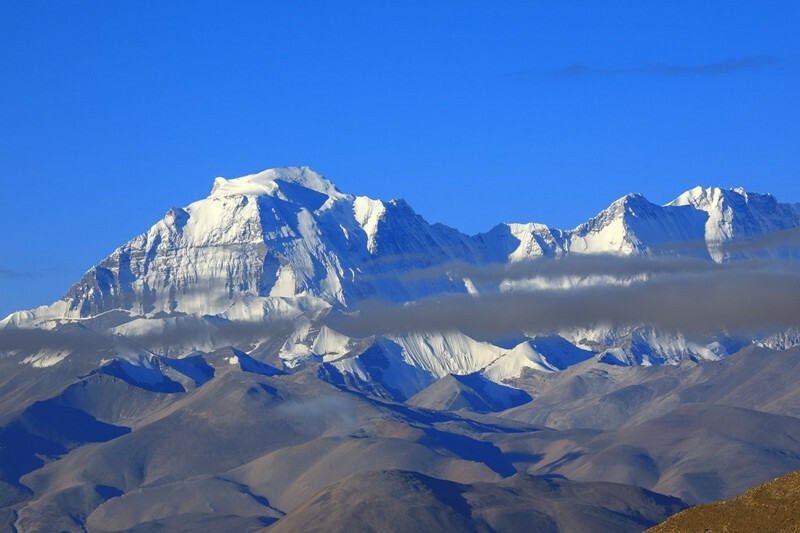 During this tour, we will experience the profound culture of Beijing and Xian, then take the famous sky train to Lhasa and visit the highlights of Lhasa city and Lake Namtso. 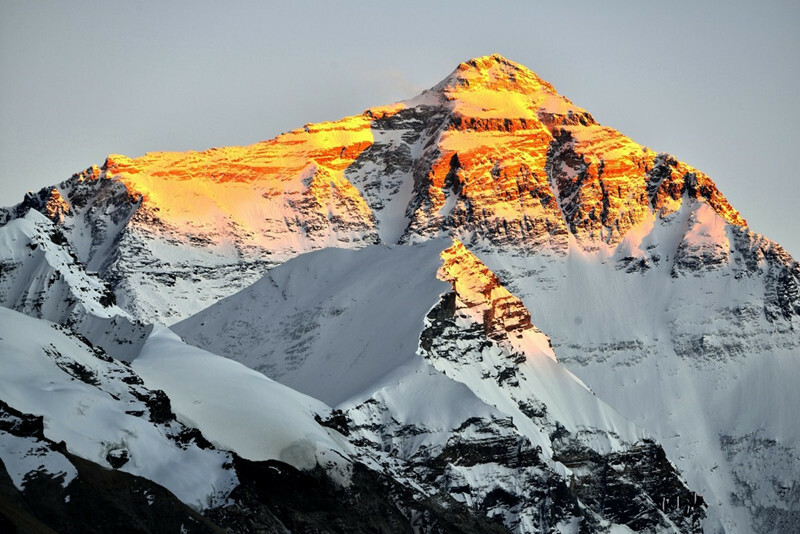 Afterwards move on to admire the beautiful views of Mount Everest. Experience the profound culture of Beijing and Xian. 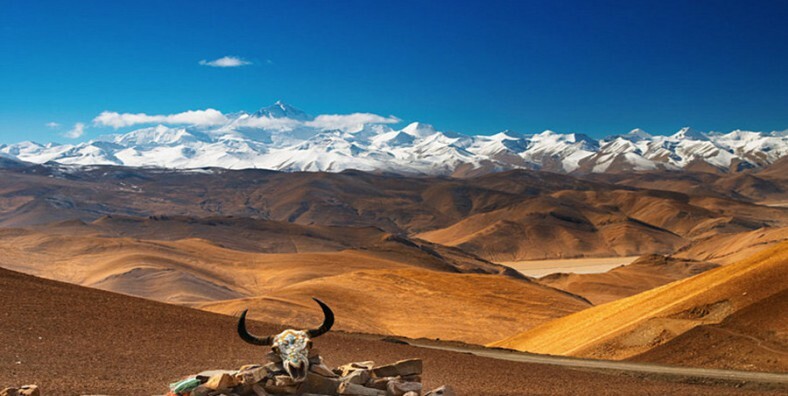 View the spectacular sceneries along the way from Xian to Lhasa. Visit the highlights of Lhasa city. Enjoy the stunning scenery of Lake Namtso. Get up early to visit Badaling Great Wall. Great Wall is one of the greatest architecture projects in human history. Then visit Ming Tomb, where 13 emperors and their wives of the Ming Dynasty were buried. In the afternoon, head to visit the Summer Palace , which used to be the summer resort for royal families and emperors. The last stop is the royal altar of the Ming and Qing dynasties – the Temple of Heaven. In the evening, escorted to board the overnight train to Xian. A local tour guide will pick you up and transfer to your hotel. Then start today’s tour with the world famous Terracotta Warriors. The Terracotta Army is a collection of terracotta sculptures depicting the armies of Qin Shi Huang, the first Emperor of China. Then visit a Underground Palace – BanPo Museum. In the early morning, escorted to board the train to Lhasa, which will takes 32 hours. After breakfast at hotel, the Lhasa tour begins with the must-see attraction – Potala Palace, the largest monastery of its type in the world and official home to Dalai Lama. Then continue the tour to Tibet Museum, an important window to learn the glorious culture of Tibet. After breakfast at hotel, drive to visit Drepung Monastery – one of the three great monasteries in Tibet. Visit the biggest monastery kitchen inside the monastery and enjoy Buddhist Sculpture Carving workshop near Drepung. In the afternoon, move on to another one of the “great three” Gelug university monasteries of Tibet – Sera Monastery. Visit Monks debate, Tibetan religious scripture printing house, three sand Mandalas and colorful Rock Painting of Buddha. After breakfast, drive about 250km to Lake Namtso, the biggest lake in Tibet and second largest saltwater lake in China. On the way, enjoy the views of snow-capped Nyenchen Thanglha Mountain Ranges, the nomads and their grazing yak and sheep(in summer), Sky-Road Railway, etc. We can view the stunning vista of holy Namtso Lake while standing at the Lagenla Mountain Pass(5190m). 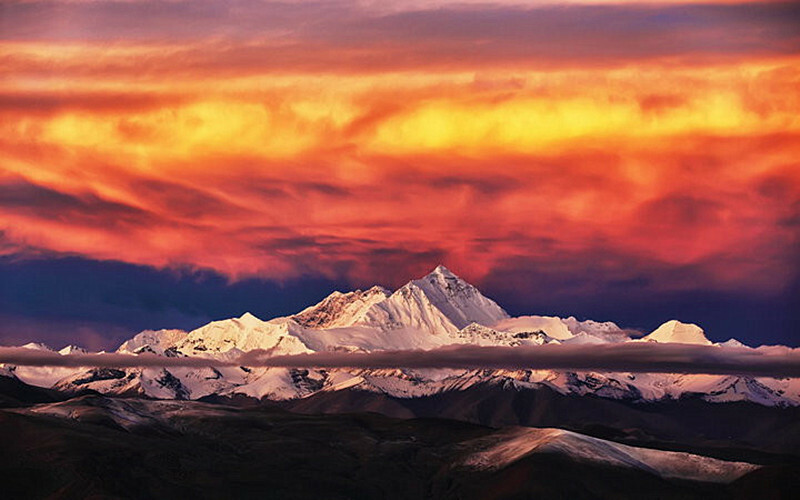 In the afternoon, trek around Tashi Island and enjoy sunset of Namtso. At night, enjoy night view of the milky way. In the early morning, enjoy the sunrise of the Namtso Lake and walk along the lake shore to explore the meditation caves on Tashi Dor Island. Today we will continue the drive to Lhatse and have lunch here. Then move on to Shegar and on the way we can view the Mt. Everest in the distance in a clear day. After breakfast, head to visit the home of Panchan Lama – Tashilunpo Monastery and see the well preserved largest statue of Jampa (future god) in the world. Founded in 1447 by the 1st Dalai Lama, it is a historic and culturally important monastery. Then drive to Lhatse and have lunch here. After the visit, drive about 4 hours along the Friend-ship Highway back to Lhasa.